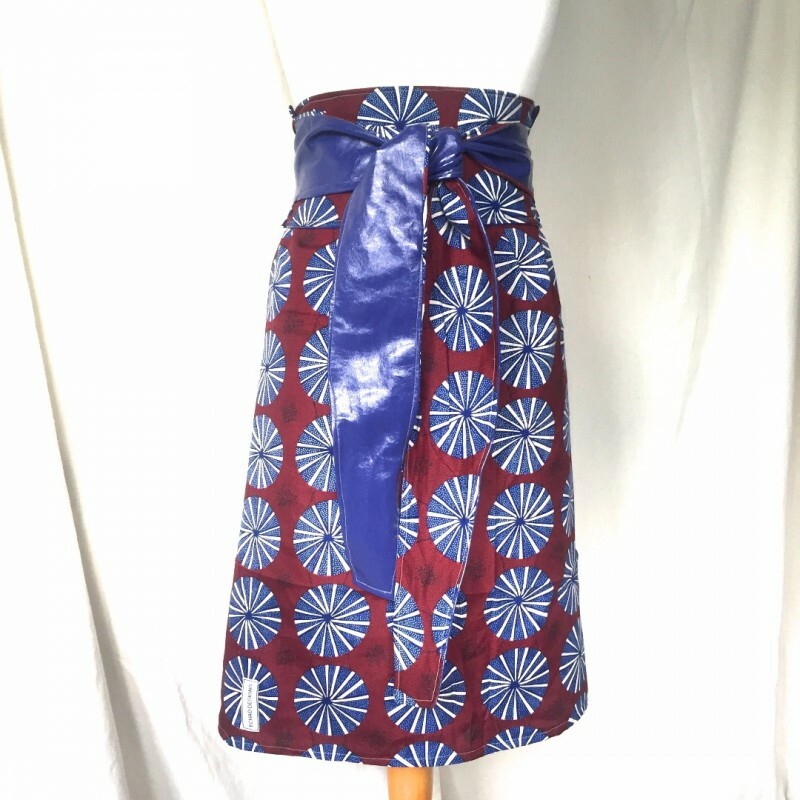 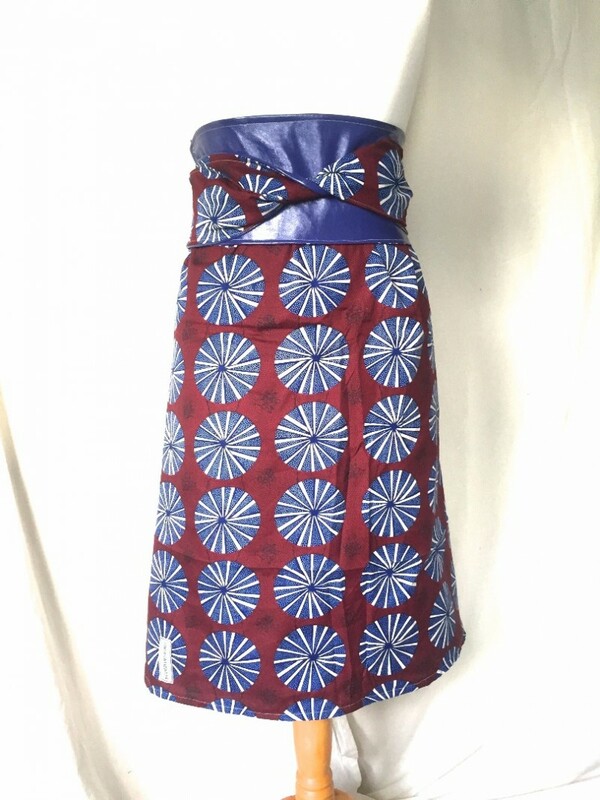 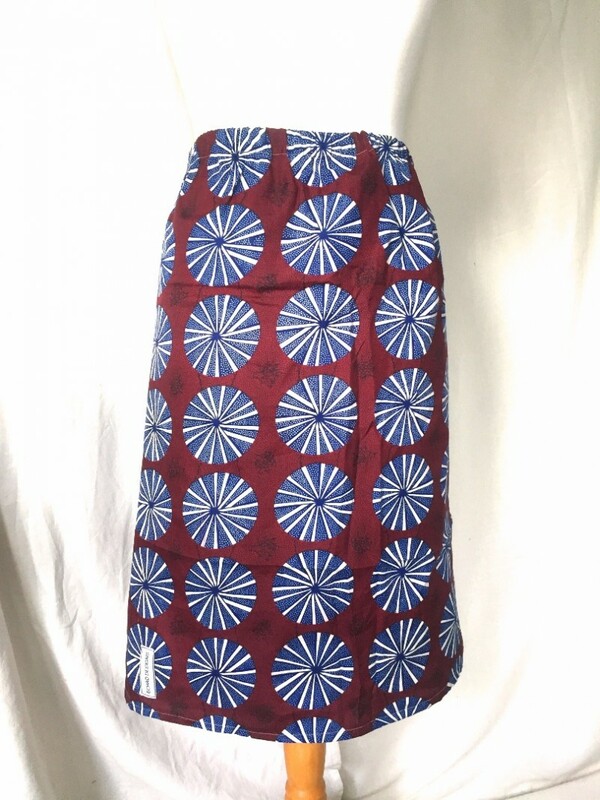 The Stella skirt comes with elasticated waist and matching Stella obi belt which is double sided pattern/mauve leatherette finish, for that added touch of glamour. 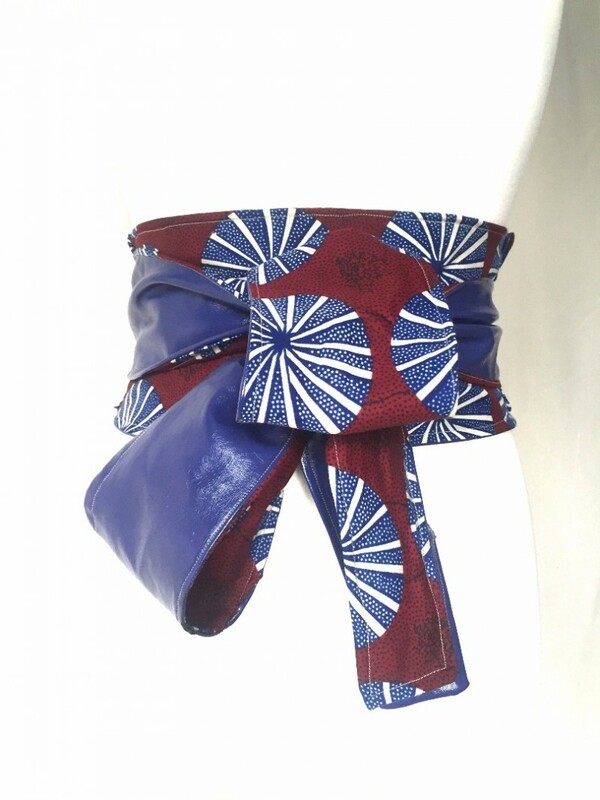 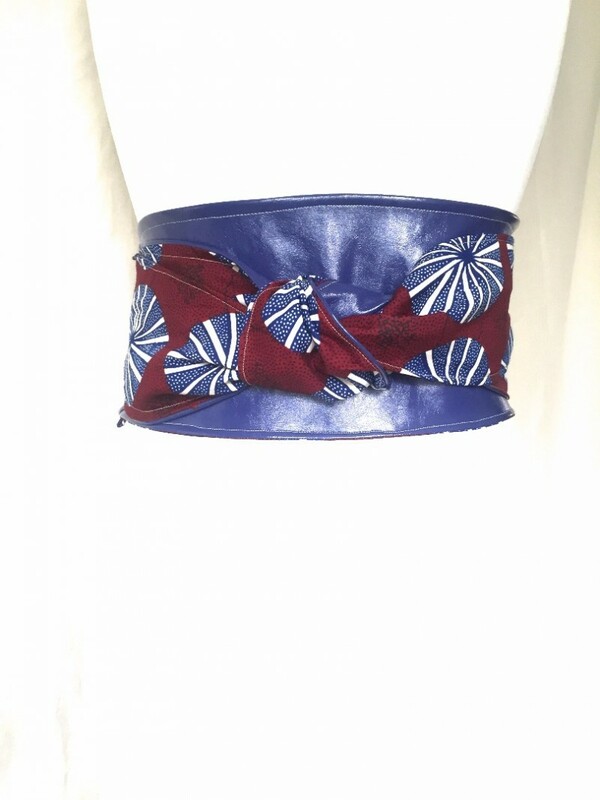 Designers comment: "Wear the versatile Obi belt in its glory; and variety of ways you will not regret it!" 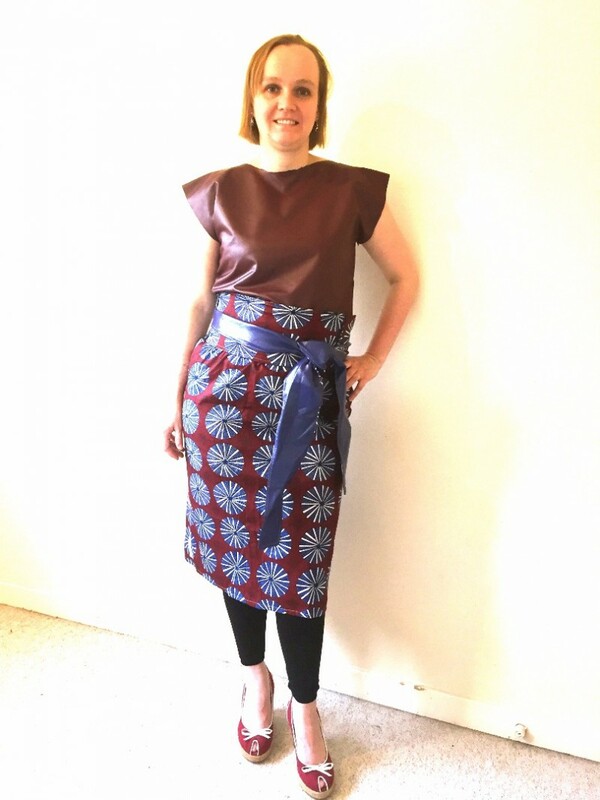 The Stephanie Skirt & Obi Belt Set Special Offer* £40.00.